Do not risk the “trick” — this little girl means business. 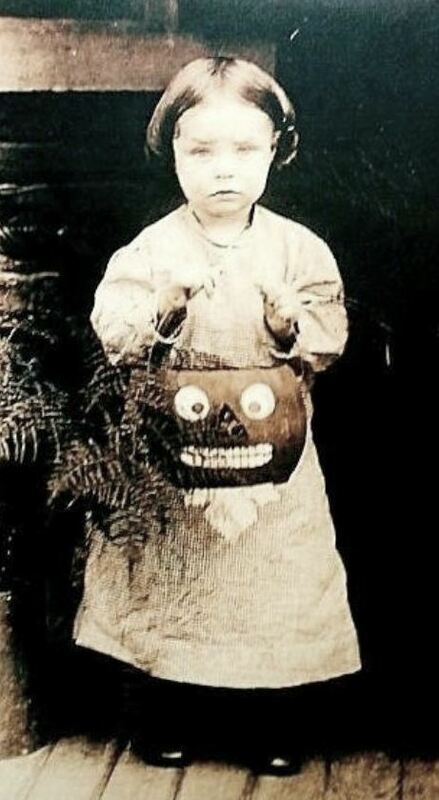 This entry was posted in Children, Halloween and tagged Halloween, Scary children. Bookmark the permalink.